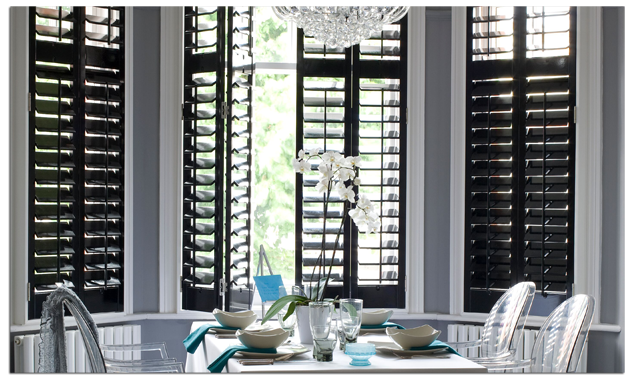 The Shutter World classic, innovative design, light to work with, the most popular of all our ranges. If you could only supply one shutter range to your customers, it would have to be our Basswood. This shutter is a strong 'all-rounder' with its ability to fit seamlessly into any shape and sized window - even the largest. Again, you'll see zero MDF in this range. Our Basswood range is made from 100% premium basswood timber. While it's solid wood material brings all the benefits of timber, the Basswood range is made with light, easy to lift, mount and work with basswood - and a breeze to transport to your customers home too. It's this lightness that makes it the ideal shutter for hanging across large windows and doorways. What's more any custom shape can be catered for. Curved, triangular, conservatory windows, you name it we make it. You'll have these shutters up in minutes. Our Basswood range is the available in the with 'clip frame' functionality. A much more effective method to hold cover strips in place, meaning no more call backs from customers unhappy when their sticky tabs have failed, and their strips have fallen off. It's the small details we get strive to get spot on, every time. Fast-growing Basswood has a smooth, even grain, it's no wonder it's loved by our customers. Ethically sourced from a lumber supplier with consistent quality again and again, our Basswood profiles are machined specifically for this product. Our customers can choose from a full selection of paint and stain finishes and receive FSC certification at no extra charge.